Mischievous Messy Magical They re the Goobers! Squidgy, Blop and Esmerelda are peculiar creatures that pose as puppets on a popular kiddy program by day, kept against their will by the TV show s corrupt host, Cap n Mike. 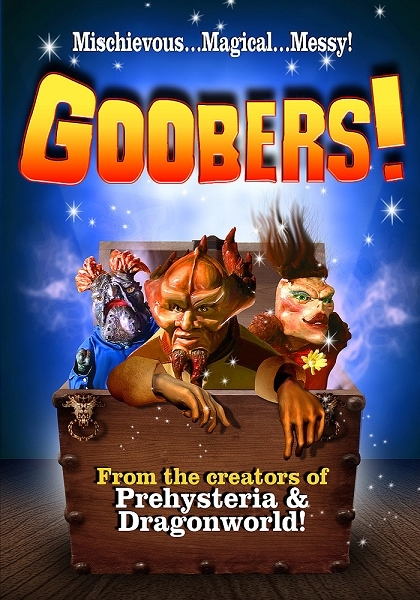 Tommy and Susie, the co-starring kids, are the Goobers only hope for freedom but a powerful being has arrived from another dimension with evil plans of her own for the supernatural stars!